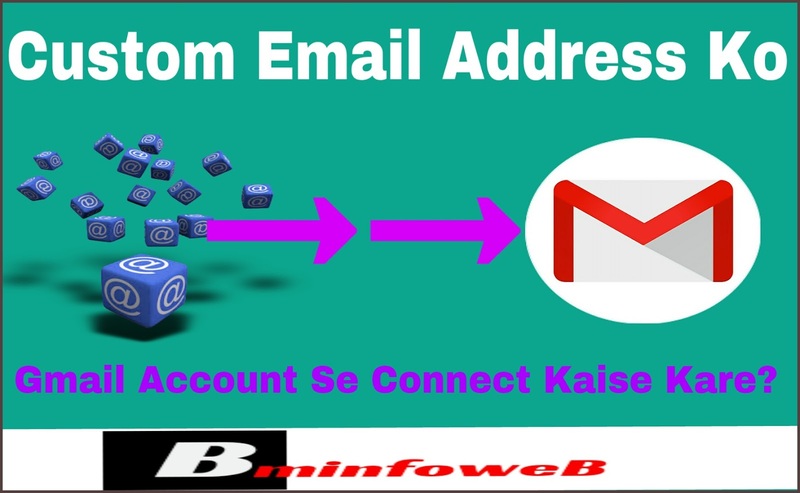 Home / Email Marketing / Custom Email Address को Gmail Account से Connect कैसे करें ? 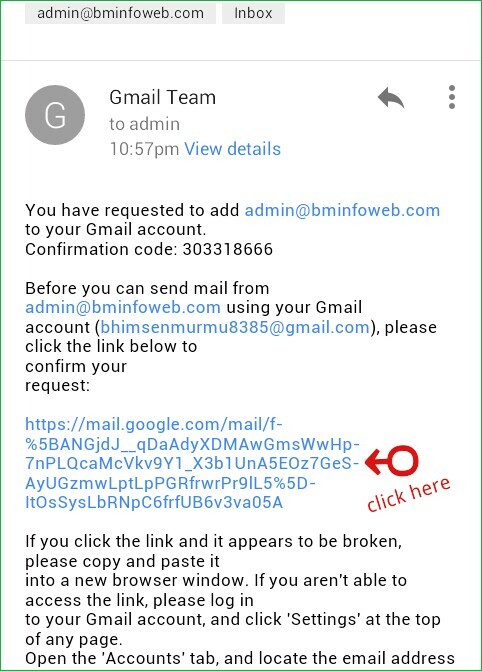 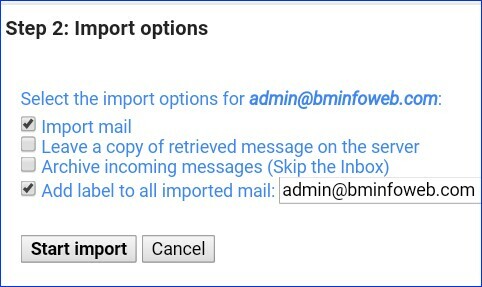 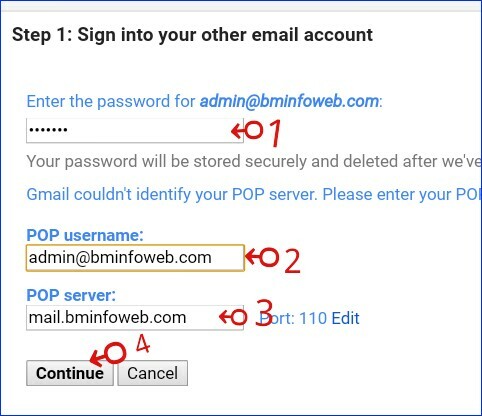 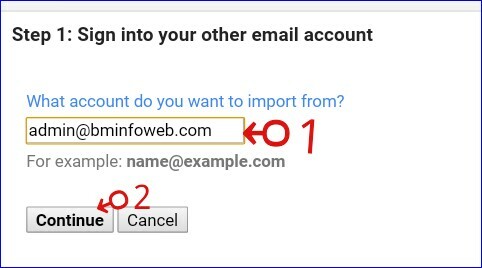 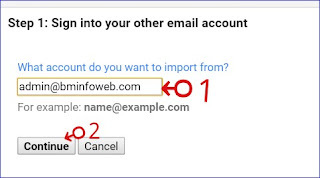 Custom Email Address को Gmail Account से Connect कैसे करें ? 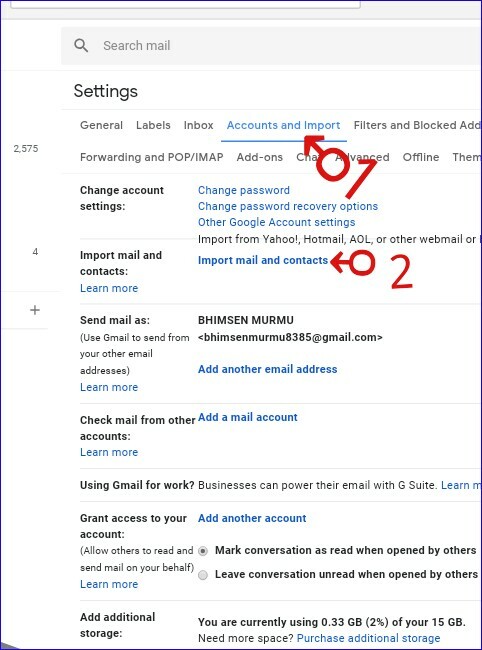 आज की इस article में मैं आपको बताऊंगा कि अपने Custom Email address को Gmail account से कैसे connect करते हैं? 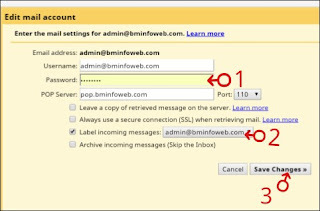 >> Bigrock Custom Domain Ko Blogspot Me Kaise Add Kare? 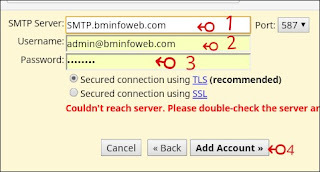 >> Website Ya Blog Ke Liye Google Sitemap Kaise Banaye ? 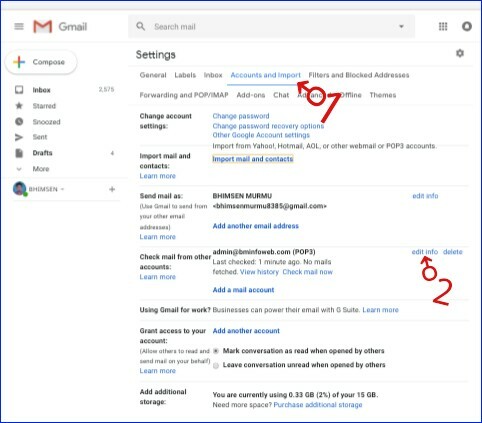 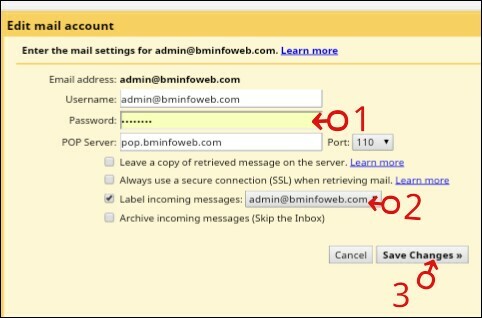 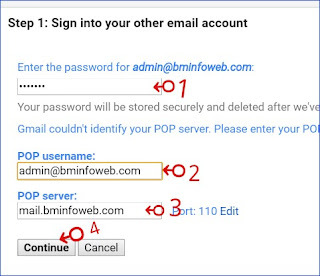 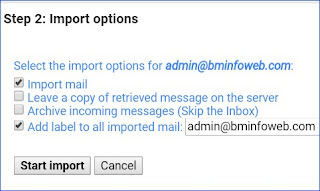 Access Custom Email Account With Gmail Account. 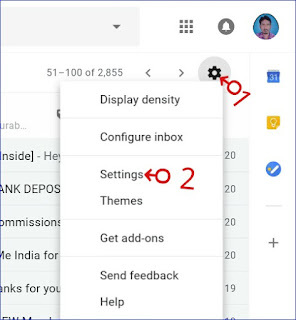 तो आइये अब हम बताते हैं, कि custom ईमेल एड्रेस से जीमेल अकाउंट पर मेल कैसे भेजें, और receive करें? >> Blog Sitemap Ko Google Search Console Me Kaise Submit Kare ? 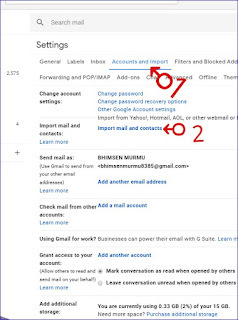 Gmail account में Custom Email address से मेल कैसे भेजें ? 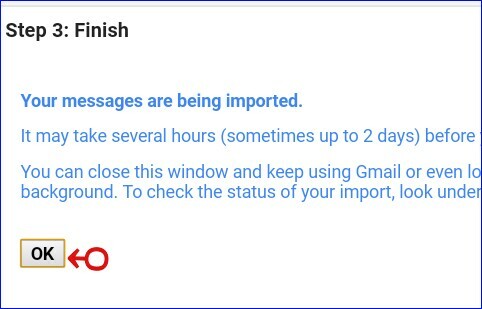 Gmail account में Custom Email account के मेल कैसे receive करें ?